The multi-talented Irish radio and TV presenter, Graham Norton is globally recognized as one of the most influential media personalities. The 54-year-old comedian has had many contributions in the entertainment industry and has delighted audiences around the world. One of his most recognizable works includes The Graham Norton Show, which has aired on BBC One ever since it took over the prestigious Friday-evening slot back in 2009. The acclaimed show is broadcasted to several foreign countries including Australia, Bangladesh, Bhutan, Canada, India, Ireland, Maldives, Nepal, Pakistan, Sri Lanka, UK, and the United States. 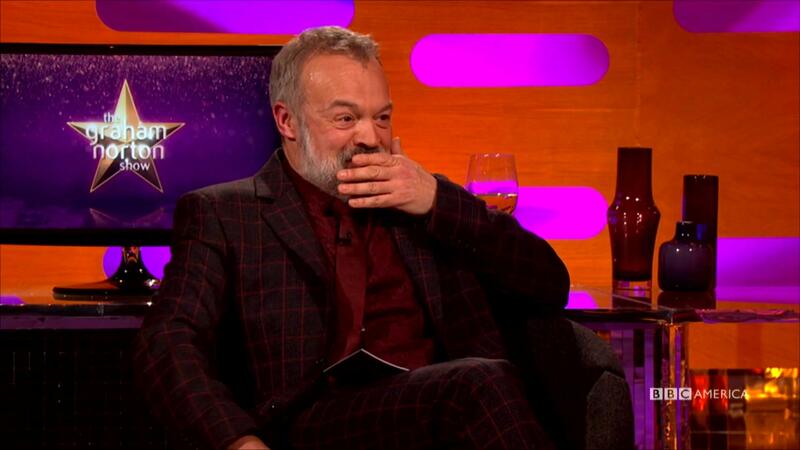 Graham Norton has been awarded over 14 nominations throughout his career, out of which he won 10 of them. His most notable awards include the British Academy Television Award for the Graham Norton Show in 2013 and the National Television Award for Special Recognition in 2017. The original series began on the 22nd of February, 2007, with a running time of 45 minutes per episode. The show has observed a total of 22 seasons, with an average of 16 episodes per season. The show was filmed at The London Studio from 2007 to 2017, however, it has now shifted to the Television Center in London as of 2018. The secret to the success of the show, however, comes with its likable format. 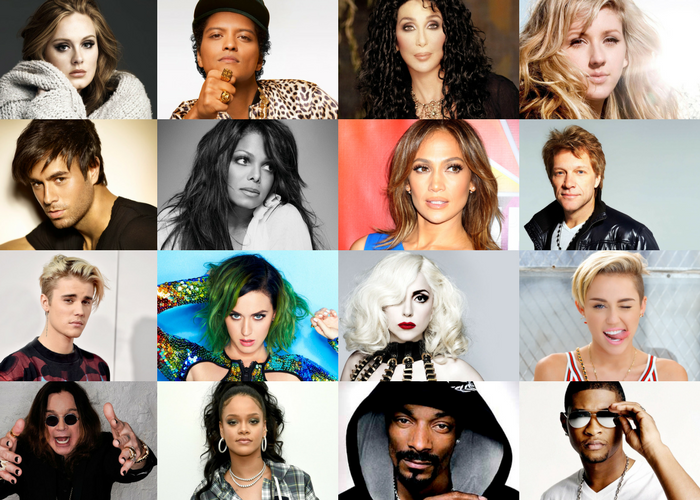 The show has been an audience favorite mainly due to its ability to entice A-list celebrities from around the world including stars from television, film, and the music industry. The format is pretty simple: Graham introduces his guests to the audience, the show may include several celebrities, sometimes up to 7 mega-hit stars. The guests answer questions and share their favorite stories. Graham is also accompanied by a guest artist or a musical band. One of my favorite segments includes a select number of individuals from the audience who get to tell their story on Graham’s couch. If the story or joke isn’t appealing to Graham, then he or she is sent flying backward with the help of a lever installed on stage. Cameron Diaz: The American actress and model who is the 3rd highest-grossing U.S. domestic box office actress made her first appearance on June 17th, 2017. Season 9, episode 10. Dustin Hoffman: The two-time Academy Award-winning actor and director who is indeed a legend, visited the show on April 26th, 2007. Season 1, episode 9. Gwyneth Paltrow: The American actress and winner of a Primetime Emmy Award for her role in Glee, first visited the show on May 13th, 2011. Season 13, episode 9. Harrison Ford: The American actor and film producer famous for his role as Han Solo in the Star Wars franchise, made his first appearance on the show October 11th, 2013. Season 14, episode 1. Jackie Chan: The multi-talented, Hong Kong mega-star with over 150 films, made his first and only appearance on the show on May 22nd, 2008. Season 3, episode 6. Jennifer Lawrence: The American actress and winner of the Academy Award for Best Actress for her role in Silver Linings Playbook, made her first appearance on the show on December 31st, 2015. Season 18, episode 13. Johnny Depp: The American actor who has won the Golden Globe Award and the Screen Actors Guild Award for Best Actor, first visited the show on November 4th, 2011. Season 10, episode 3. Kate Winslet: The English actress and one of the few performers to have won all three awards including an Academy, Emmy, and Grammy Award, she first visited the show on October 21st, 2011. Season 10, episode 1. Keanu Reeves: The multi-talented Canadian artist who is often labeled as a person who is too good-looking, made his first appearance on the show on January 7th, 2011. Season 8, episode 11. Matthew McConaughey: The American actor and director who won his first Academy Award for his role in Dallas Buyer’s Club, made his first appearance on the show on January 31st, 2014. Season 14, episode 16. Michelle Pfeiffer: The American actress and producer who has received several nominations and won several awards over her career, first visited the show on October 25th, 2013. Season 14, episode 3. Robert De Niro: The American actor, director, and producer and winner of several awards, made his first appearance on the show on October 25th, 2013. Season 14, episode 3. Robin Williams: The immortal American comedian-actor, who is no longer with us, made his first appearance on the show on November 13th, 2008. Season 4, episode 7. Russell Crowe: The actor and film producer hailing from New Zealand and winner of the Academy Award for Best Actor for his role in the epic film Gladiator, first visited the show on June 14th, 2013. Season 13, episode 11. Tom Cruise: One of the top grossing actors worldwide and an outspoken advocate of the Church of Scientology, he made his first appearance on the show on December 31st, 2012. Season12, episode 10. Tom Hanks: The American actor and filmmaker and one of only two actors to win consecutive Academy Awards for Best Actor, first visited the show on June 10th, 2011. Season 9, episode 9. Adele: The renowned and internationally acclaimed British songwriter and singer made her first and only appearance on the show on April 29th, 2011. Season 9, episode 3. Bruno Mars: The multi-talented American singer who delivered record-breaking performances several times in his 14-year career, visited the show on March 4th, 2011. Season 8, episode 19. Cher: The Goddess of Pop visited the Graham Norton Show a couple of times, with her first visit coming on December 17th, 2010. Season 8, episode 8. Ellie Goulding: The English songwriter and singer is the winner of the Critic’s Choice Award in 2010. She first visited the show on December 24th, 2010. Season 8, episode 9. Enrique Iglesias: The sensational Spanish songwriter and singer who has been a heartthrob ever since his early career, made his first and only appearance on the show on June 7th, 2007. Season 1, episode 15. Janet Jackson: The American songwriter and singer who has been a powerful figure in popular culture for over thirty years, made her first and only appearance on the show on May 24th, 2010. Season 7, episode 7. Jennifer Lopez: The American performer who later on became the highest paid Latin actress in Hollywood, made her first appearance on May 3rd, 2010. Season 7, episode 4. Jon Bon Jovi: The living phenomenon and one of the few people inducted into the Songwriters Hall of Fame, he made his first and only appearance on June 14th, 2007. Season 1, episode 16. Justin Bieber: The Canadian singer and heartthrob for millions of fans across the globe made his appearance on December 3rd, 2010. Season 8, episode 6. Katy Perry: This incredible American singer and songwriter who has sold over 100 million records across the globe, making her one of the best-selling music artists of all time. She made her first appearance on June 28th, 2010. Season 7, the last episode. Lady Gaga: The American singer and songwriter whose appeal in popular media is due to her unconventional self-image, made her first appearance on the show on May 13th, 2011. Season 9, episode 5. Miley Cyrus: The American songwriter and singer who started her fandom through the Disney® Channel, made her first appearance on the show on June 7th, 2010. Season 7, episode 9. Ozzy Osbourne: The Black Sabbath lead vocalist and English songwriter made his first and only appearance on the show on October 5th, 2009. Season 6, episode 1. Rihanna: One of the bestselling artists of all time, this Barbadian singer and songwriter made her first appearance on December 6th, 2007. Season 2, episode 9. Snoop Dogg: The Americana rapper and songwriter and winner of several awards, made his appearance on the show on May 20th, 2011. Season 9, episode 6. Usher: The American R&B artist, regarded as one of the bestselling artists of all time having sold 75 million records worldwide, first visited the show on June 7th, 2010. Season 7, episode 9. 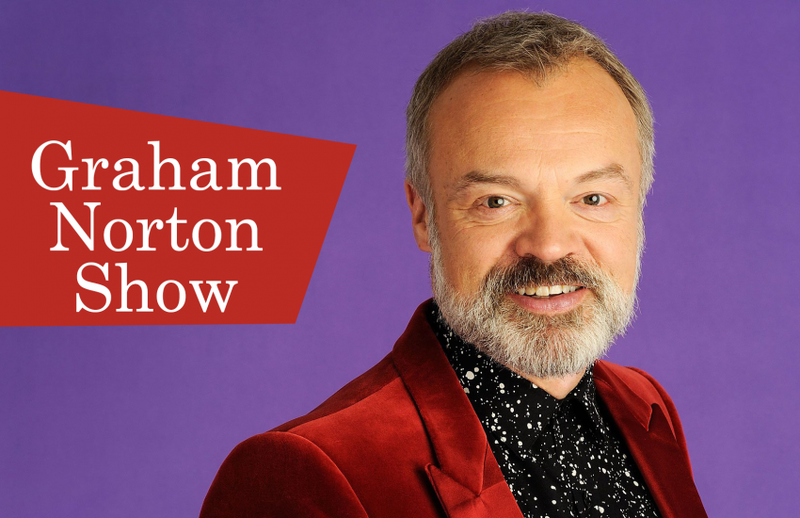 If you wish to enjoy The Graham Norton Show in all its glory, then go to Digital TV Bundles to find the best offers on an incredible HD viewing experience along with the best customer support. Next Post:What’s Up with Ricky Gervais?